Night On The Town 4/14/18- Tickets On Sale Now! 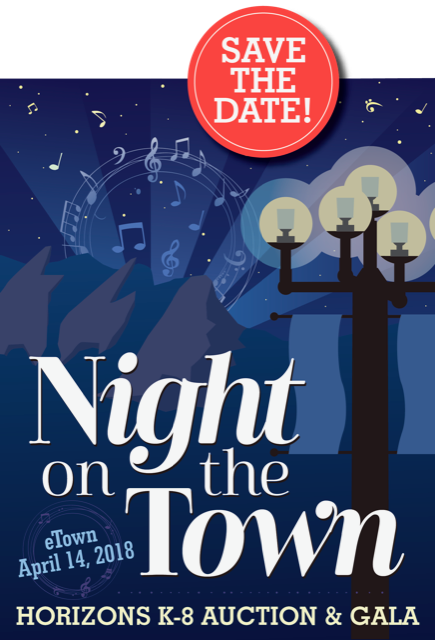 You’re invited to a “Night on The Town”, The Horizons K-8 Auction! 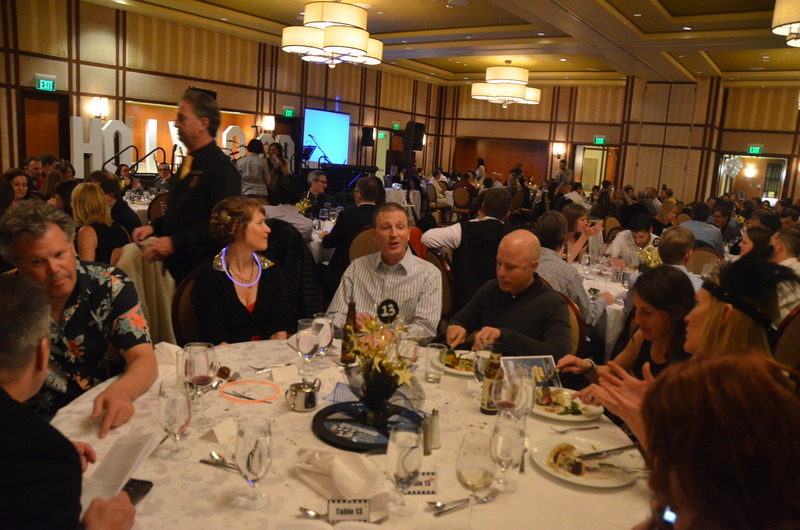 Horizons K-8 2018 Auction & Gala click for tickets and more info! Bidding: Mobile bidding on your phone. Buy a ticket and get the link a few days before the auction.